According to digital group comScore's monthly web rankings, Yahoo surpassed Google in july for the first time since 2011. In June, Google led the way with 193 million visitors, while Yahoo was second with 189 million. In July 2012, Google had an estimated 190 million uniques and Yahoo took third with 163 million. Yahoo CEO Mayer has been busy at Yahoo over the past year with a series of acquisitions, which includes Tumblr back in May. 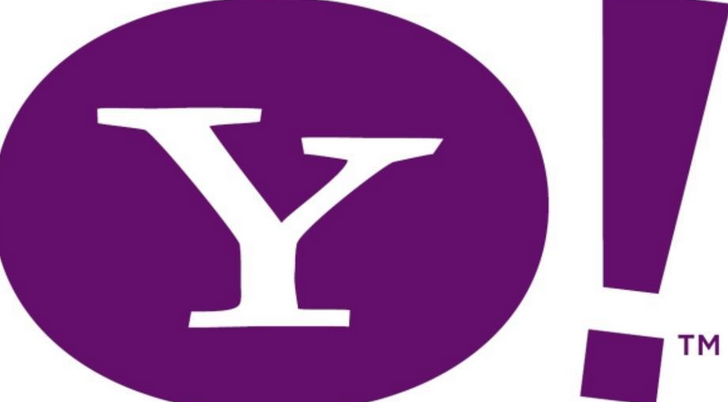 comScore has confirmed that Yahoo’s figure does not include traffic from Tumblr, which ranked 28th with 38 million uniques.